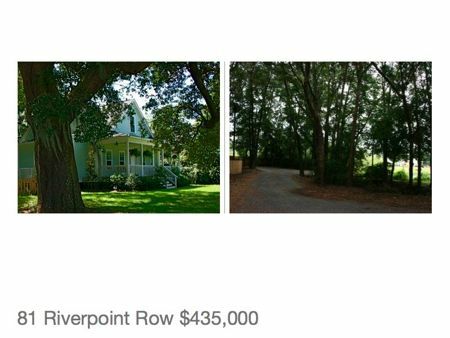 This gorgeous home on half an acre on James Island is just reduced to $435,000. It was designed by architect Elizabeth Ramsey with wrap around porches and an open floor plan. The multiple sets of french doors across the back of the home allow a beautiful view of the estate style lot with century oaks and a water view. Call today for a tour of this unique close in property.